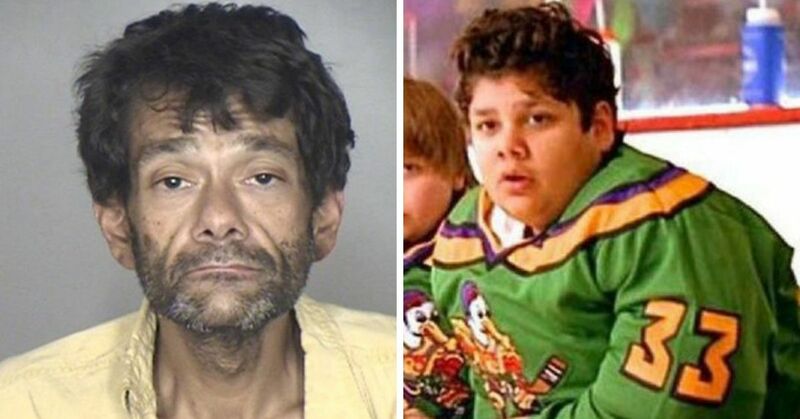 They were perhaps the ultimate buddy-cop duo in a time of all-star films. How could you top a rambunctious dog witness to his owners murder, and the tidy detective tracking down the killer. Oh yeah, and who also happens to be Tom Hanks! 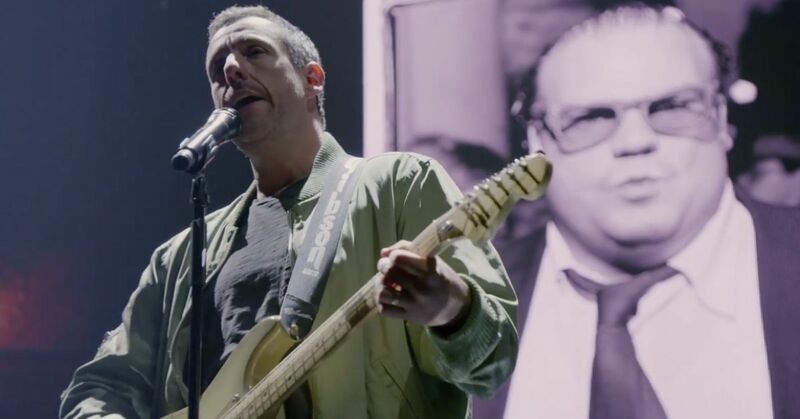 The pair made for hilarious partners, but there was a lot that went into the making of the movie they brought Hanks closer his co-stars than we ever knew. If you remember your heart aching when we lost "that stupid dog", then this is the list for you! Casting is always the hardest part in starting a movie - you want to make sure they really fit the part! 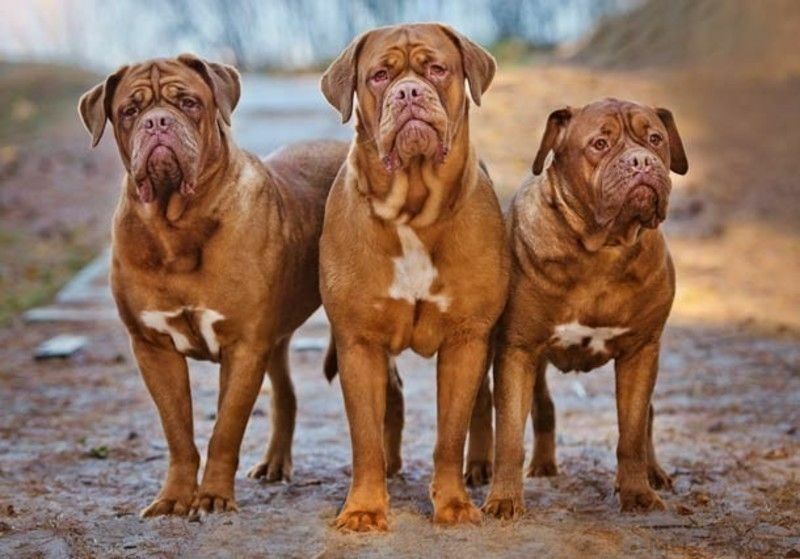 The producers actually looked at 50 different types of breeds before settling on the Dogue de Bordeaux. The dog was chosen because while it was big, it wasn't gigantic, and had a sturdy frame. It was an exotic choice, as there were less than 300 of them in the USA when the movie was released. 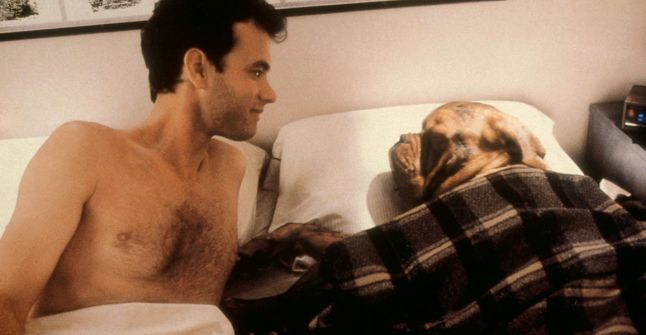 As if it wasn't hard enough for Tom Hanks to focus on one Hooch during filming, it turns out there were actually four dogs that played the one character! The main "actor" was a 17-month puppy named Beasley, and that's awesome. He even had a stunt double! Igor was a little bit older and better trained than Beasley, and this became wildly apparent when filming later scenes! 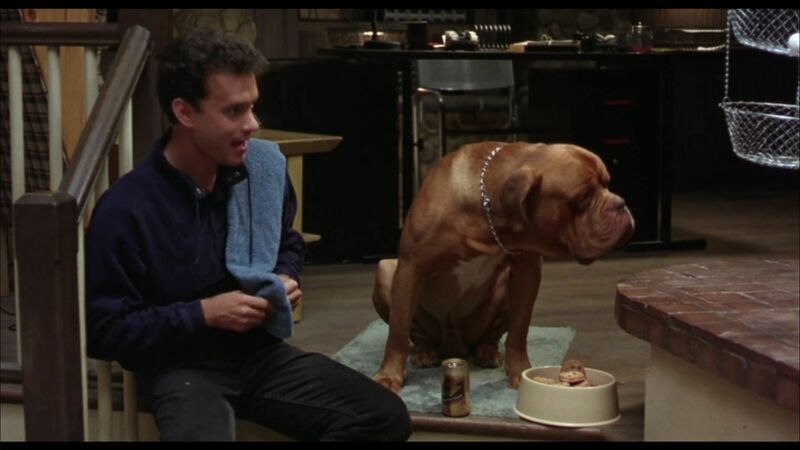 In order for the dogs to react naturally with the character Hanks was playing, he spent weeks playing with the different dogs so that they developed a bond between themselves. "We got along well," said Hanks. 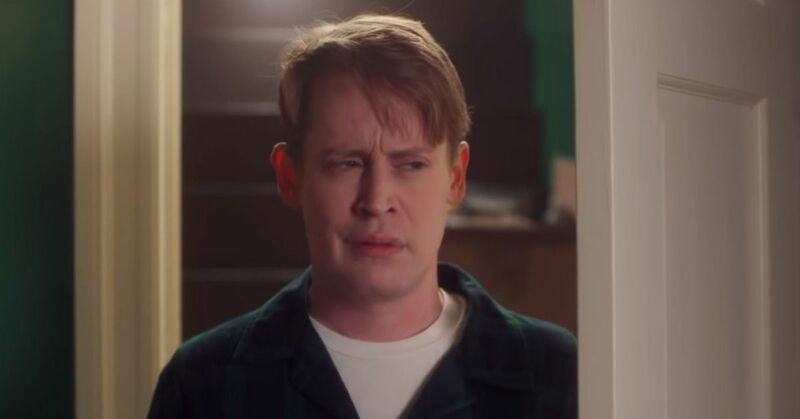 "You know, when you make a movie with a dog, you have to work with the dog for weeks prior to shooting it. Otherwise, he won't take his eye off the trainer. So, I would go off and play with I think actually three dogs that portrayed Turner & Hooch. It was a part too big for one dog." Obviously, all that time together didn't mean that the dogs were suddenly obedient! Hanks reportedly had to use a clicker in order to signal the attention from his hairy co-stars. Hooch was able to eat and drink through anything on camera, however, it was more difficult with any dog to keep up with this character. While Beasley was able to crack open a beer, he refused to drink it. Luckily for him, they substituted it with chicken noodle soup! Ready for more facts "NOW YOU'RE AWAKE?" If you own a dog, you know how difficult it is to get them to be still, especially if bath time is involved! Beasley did his best to run off set from time to time, and when all they had was a weird montage, Hanks suggested they just use the whole take and show what it "really" looks like. In the plot, Hooch gets a little peckish and starts mowing down on the upholstered car seat. In reality, while filming the stakeout scene, Beasley drooled so much he actually ruined a car seat! Hanks admitted it was one of his more difficult roles. "And the whole thing was about, whatever this dog does, I react to," he explained. "We will not ask the dog to do anything specifically, this dog will just do things ... And I will react. That was the hardest I've ever worked." 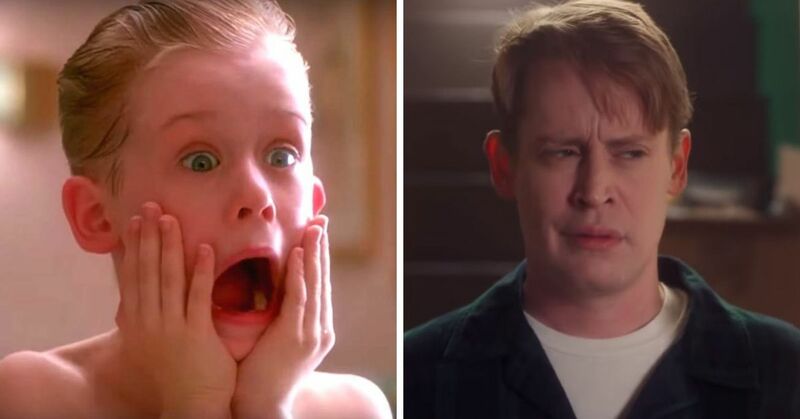 Were you heartbroken over the way that the movie ended? 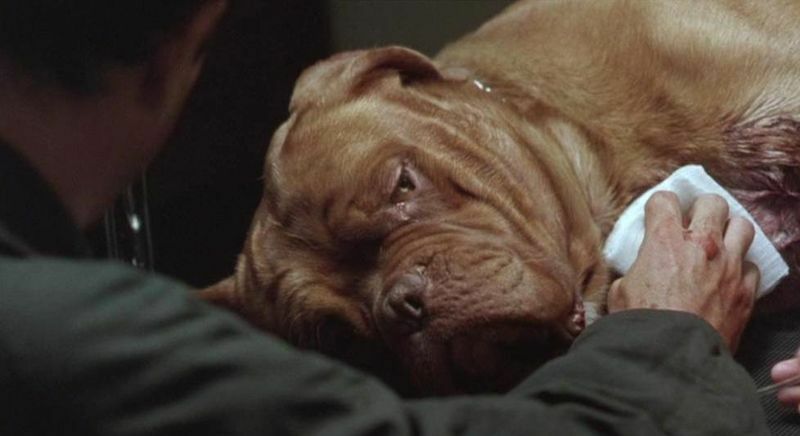 While there was a bittersweet moment with the puppies, the directing team decided to have Hooch die because audiences were more "passionate" about the ending. 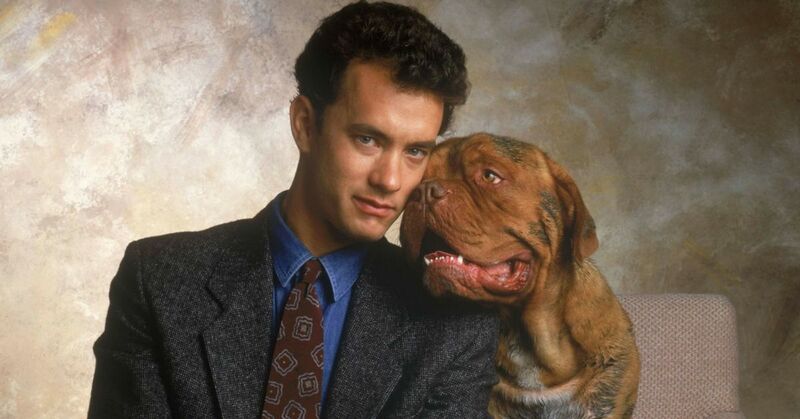 While the directors were still figuring out whether or not to kill off Hooch, Tom Hanks himself demanded that the dog go out with a bang. 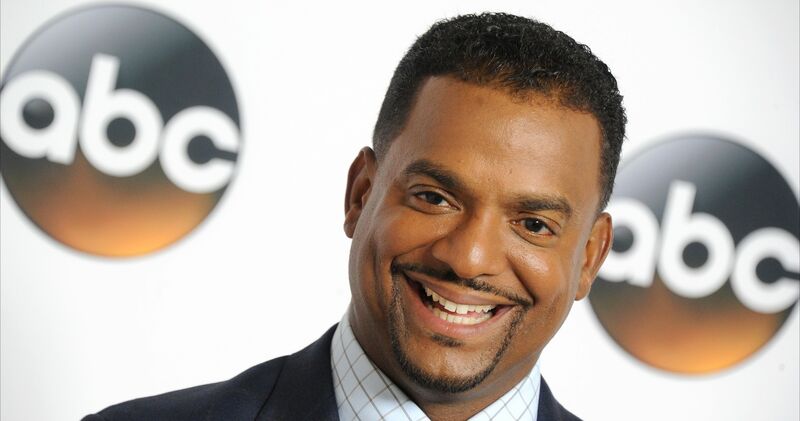 "It was a Disney movie and when we were putting it together I stood up at a table and pounded my fist and said, in the grand Disney tradition of Old Yeller, 'Hooch must die ... ' and so they killed Hooch," he admitted. "We killed Hooch and we never should have. We should have I guess kept that doggy alive, so we wouldn't have made the children cry." In an interesting "cameo," the line where Detective Turner berates his new partner Hooch for chewing apart his car was used as a test line while Pixar was preparing the movie Toy Story. They lifted the line and added it to the original animation for Woody, the character that Hanks plays.